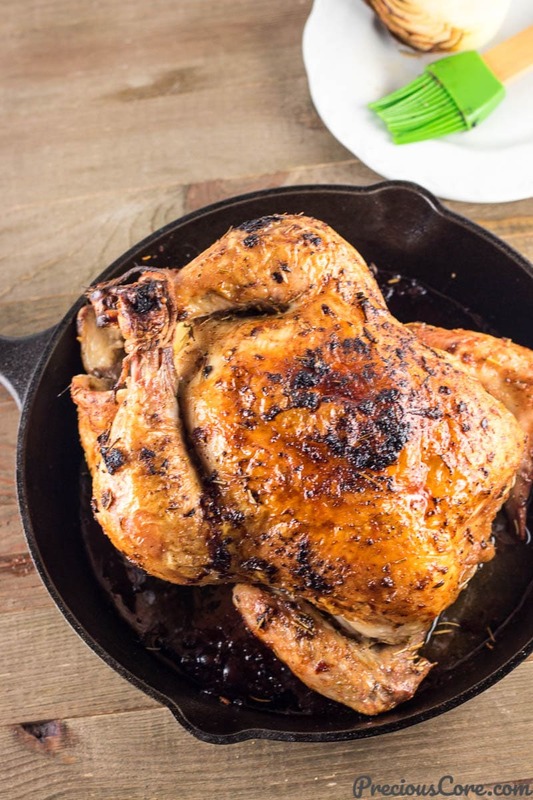 There’s nothing like a well roasted whole chicken for dinner! 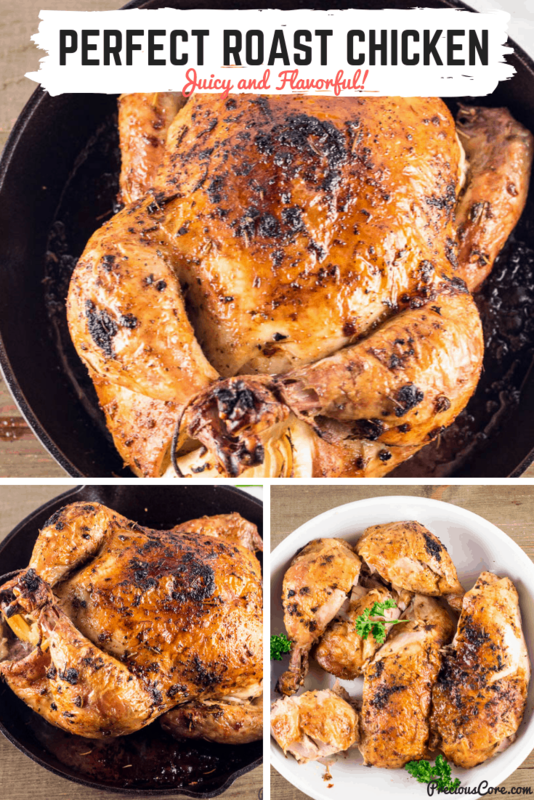 In this post, I share my tips on how to roast a whole chicken. With these tips, you should get perfect roast chicken every time. Ooh la la! I rejoice when I have a perfectly roasted chicken sitting in my kitchen. That’s because, with the perfect roast chicken, all I need is a side dish and lunch or dinner is served. Also, I could throw in some Irish potatoes and roast together with the chicken to make a complete meal. This is something that is so simple to make and so tantalising to the taste buds. It is a beauty to behold on the dining table! The herb and spice mixture all over, which I will show you how to make is finger-licking good and it is the secret to this chicken’s epicness. Finger-licking good! No more bland and boring roast chicken! 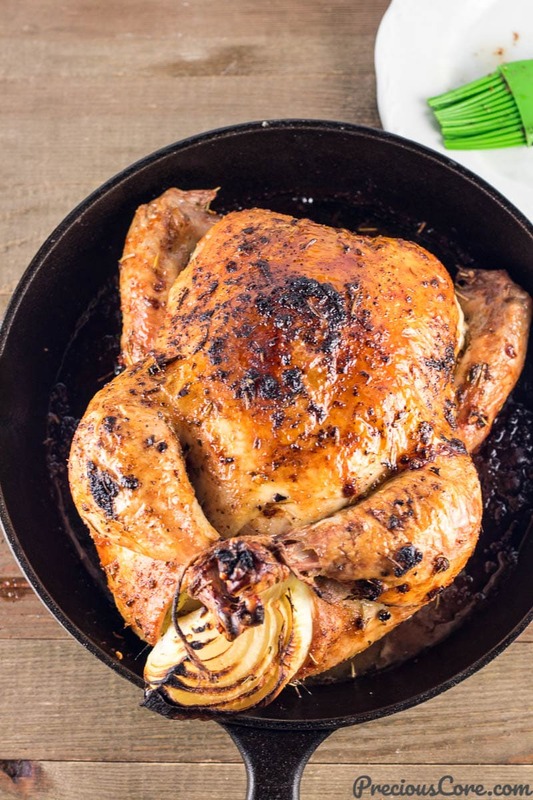 Whether you are serving yourself, your family or guests, this perfect roast chicken is the way to be a culinary star. 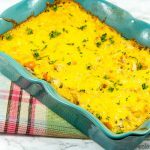 It is moist, flavorful and crispy on the outside. Each time I make it, I wonder why I don’t make it much often. I always look forward to the leftovers because they make great meals too. 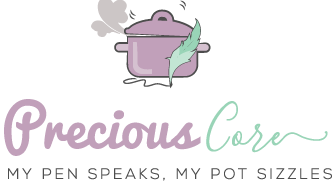 I’m talking tacos (or taco-ish meals), stir-fry, and a whole lot of other delicacies. I could do a whole post talking about what to do with leftover roast chicken- if you are lucky to have any left. But I won’t allow myself to digress. Not today. Not in this post. So let’s get to the crux of the matter. The perfect roast chicken begins with the perfect chicken. For those in Africa note this: It should be the soft kind of chicken. If you use the hard kind of chicken here known in Cameroon as ‘contri fowl’, it will not work. Your chicken will get hardened in the oven. And we don’t want that. We want soft, juicy, chicken. So please no contri fowls allowed in this zone. Let’s leave them for Khati Khati. Then you need the perfect combination of spices. I’m talking about herbs: celery, parsley or cilantro, fresh or dry rosemary, and some garlic. If you have some thyme at home, you could throw some in there too. But I wouldn’t advise you to run to the store because there is no thyme at home. You could use either fresh or dry herbs. I use both interchangeably and they work well. Now listen to me: there is this very special ingredient I want to tell you about. You know how oil is always added to spice rub mixes? I’m asking you to ditch the oil for some butter. Unleash your kitchen superpower with this epic spice rub of butter, garlic , nd herbs. It makes the chicken 10x more flavourful and the butter also helps the skin crisp up as the chicken cooks. 1. Ensure that the chicken is well patted dry before you place on the seasonings. This helps the skin to be crispy when it is cooked. 2. Always add some melted butter to the spice rub for your chicken. The butter adds more flavor and equally ensure nice crispy skin. 3. After the first hour of roasting the chicken, turn the side of the roasting pan in the oven. This helps to ensure that the chicken cooks evenly. 4. Tie the chicken legs with kitchen twine and tuck the wings in the back. This helps to ensure that the chicken cooks evenly and the wings don’t dry out. 5, Baste the chicken with the juices from it as soon as it is out of the oven and also before serving. This makes the chicken glisten and look more appetizing. A good rule is to roast 1 pound of chicken for 15 minutes at 425 degrees Fahrenheit. 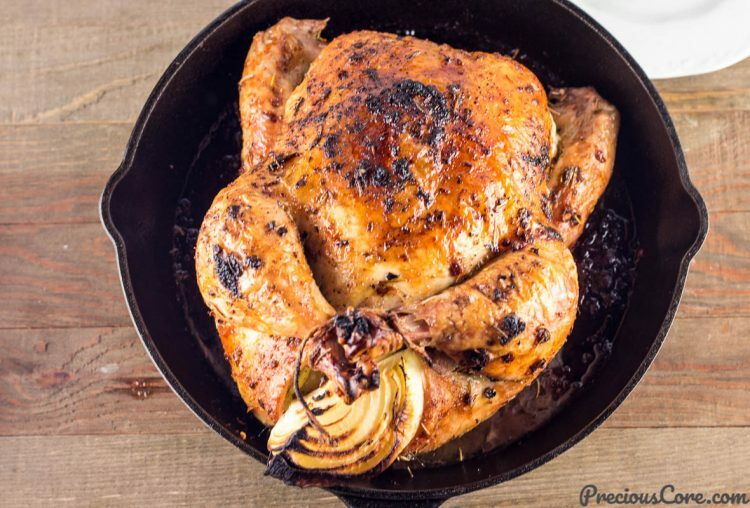 So if you are roasting a 5-pound chicken, you’ll have to roast each pound for 15 minutes and the total roasting time will be 75 minutes. 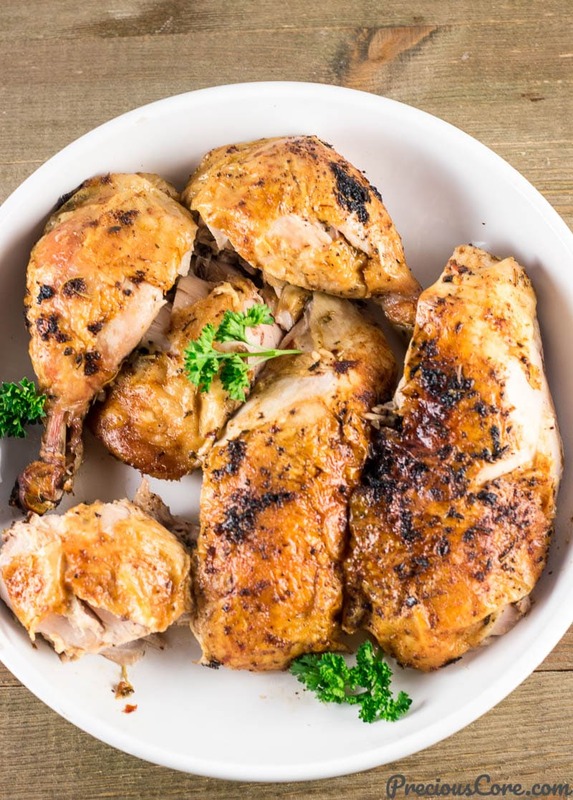 Note that if your temperature is different, you will need to roast your chicken for a period that matches the temperature. This roast chicken rocks! Whether for a regular meal or for a feast, it is a must try. You know what will make it rock even better? Some good sauce or gravy to go with it! I use the same herbs used in marinating the chicken: celery, fresh parsley (or cilantro) and fresh basil together with some garlic, onion and hot (habanero) pepper to make a killer sauce. I put them in a blender and crush. Then I season with salt and 2 stock cubes, add some oil to it, simmer for a few minutes and make the most amazing green sauce. Ever. Try this chicken, together with some great sauce on the side this holiday season and you will be a star. Another epic sauce that rocks with this roast chicken is the chicken juice itself – the one that comes out of the chicken as it cooks. It is pure gold! I have drizzled it over rice and enjoyed together with the chicken. So good! This Perfect Roast Chicken was on my table three Thanksgivings ago. You could roast two chickens if you have many mouths to feed. May it bring some kitchen stardom into your life! See Recipe Video Above. 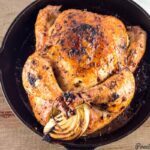 Tips on how to roast a whole chicken in the shortest time possible while ensuring that the chicken is super flavorful. This is a hit on the dinner table! Preheat oven to 425 degrees F or 220 degrees C.
Mix melted butter together with parsley, garlic powder, bouillon powder, dried rosemary, and red pepper flakes if using. Rub salt and white/black pepper all over the chicken then rub the butter and herb mixture over the chicken, making sure to rub some on the inside. Place the onion and celery into the cavity of the chicken. Tie the chicken legs with a kitchen string then tuck the wings beneath the chicken. Watch this video to see how to tuck the wings under the chicken. 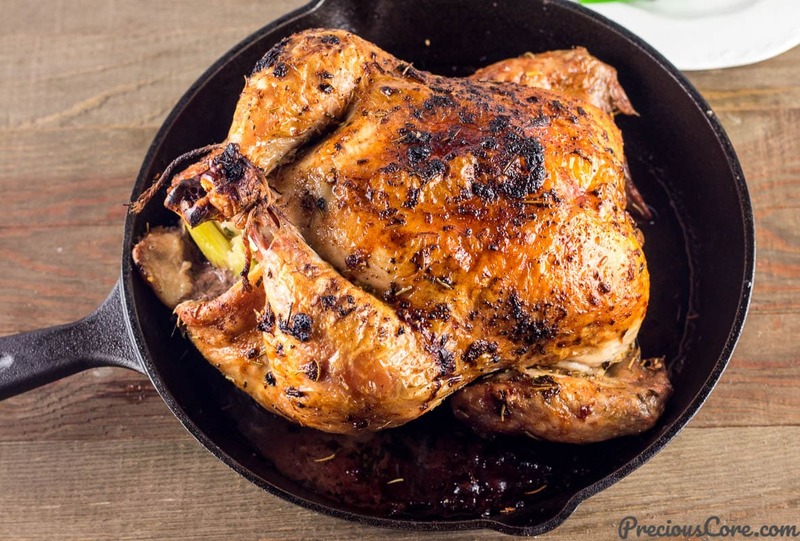 Place chicken on a cast iron skillet or a roasting pan or a heavy-duty aluminum foil pan. Roast in preheated oven for 1 hour 15 minutes until the juices run clear. If able to use a meat thermometer, insert into the inner thigh near the leg and the breast, being careful not to hit the bone. When the chicken is done, it should read 165 degrees Fahrenheit or 73 degrees Celsius. Let the chicken rest for about 15 minutes so it can reabsorb its juices then you can carve it and serve! 1. 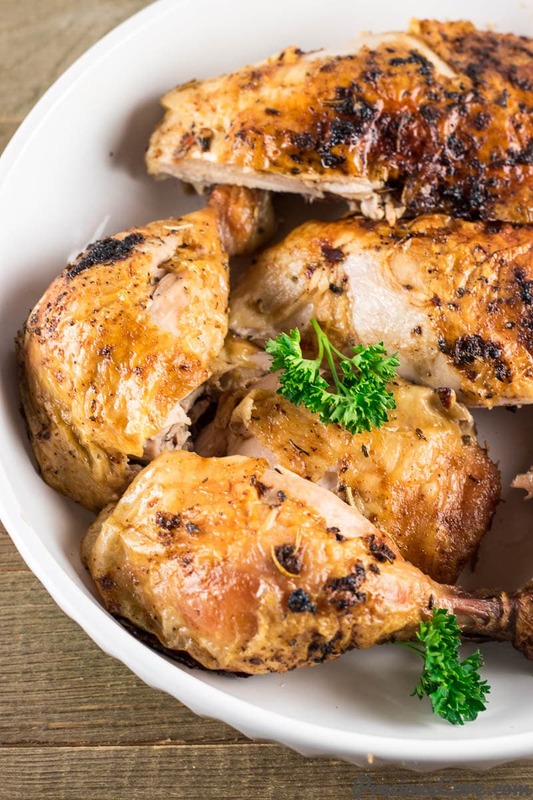 A good rule to follow when roasting chicken is to roast for about 15 minutes per pound at 425 degrees Fahrenheit (220 degrees Celsius). 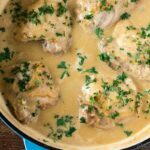 I used a 5-pound chicken in this recipe so I cooked it for 75 minutes following the rule of 15 minutes per pound. Adjust your cooking time based on the size of your chicken. 2. Since it is unlikely that you might get the exact same size chicken like mine, I advise that you adjust the quantity of your salt and white/black pepper as needed. If your chicken is closer to 6 pounds, sprinkle on a little more salt. If your chicken is less than 5 pounds, use less salt. 3. Note that you do not need to add so much salt on the chicken because chicken bouillon powder is salty. *This post was first published in November 2016. 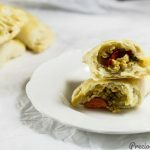 It has been updated with lots of tips, adjusted cooking temperature and time, new pictures and a recipe video. Christmas should come already mheeen! This chicken be making me salivate..
Hahaha Bola, you can enjoy Christmas in November. Hope you are good! Awe thanks dear. Photography lessons are not in vain. You can definitely do same, dear. It’s not hard. Thank you for leaving a comment!!! I like the step by step pictures…great photography and delicious looking food. 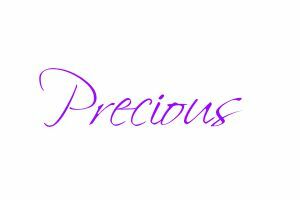 This is amazing Precious! can’t wait to make this for thanksgiving. Wahoo yummy and delicious. Great!!!! Thanks love your receipes very much. Awww thanks so much, Leonie! This is really nice and very easy to follow recipe. It’s a Monday morning and I am already hungry. Lol. 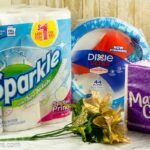 Lovely blog you have here! Haha hunger is allowed on a Monday morning. Thanks for visiting, Yemisi. Hahaha Bren, longer throat will cause all kinds of things. In Cameroon, we call it “langa throat”. Christmas should really come fast. Thanks for this recipe ,please when you say cook time ,is it broiling or baking. If baking at what temperature should the oven be set?. Plan to make this for thanksgiving. Hi Njea, it is baking at 400 degrees F.
Thanks so much. I am on it now. Will season and leave in the fridge overnight. Can’t wait for tomorrow. I pray it comes out yummy as this one. So glad to hear that Njea! Please come back to tell me how it was if you get a chance. how many teespoons of salt do i need. Hi Lina, if you use salted butter, you would not need to add any extra salt- please see recipe notes. I just have unsalted butter :-), thats why i am asking. Awwww so kind of you to plan to make this for them. So glad to help. sis.